Attempting to start a small business without planning ahead is a sure-fire recipe for disaster. According to the Small Business Administration (SBA), there are roughly 28 million businesses with fewer than 500 employees in the United States. Unfortunately, many of these small businesses will end up closing their doors after just a few years. However, having a well-defined business plan for your company can significantly increase your chances for success, and make obtaining private capital a much easier task. Let’s take a closer look at how to create a business plan for your new venture. A good rule of thumb to follow when creating a business plan is to project 3 to 5 years in the future. In other words, you should estimate how your business will be doing in 3 to 5 years from now. Don’t base this projection on guesses or your “gut” feeling, but rather use historical and other data to provide a proper projection. The beginning of your business plan should include an executive summary, which as the name suggests, sums up your business plan. Here, you should describe the current state of your business, where it will go, and how you will make it successful. 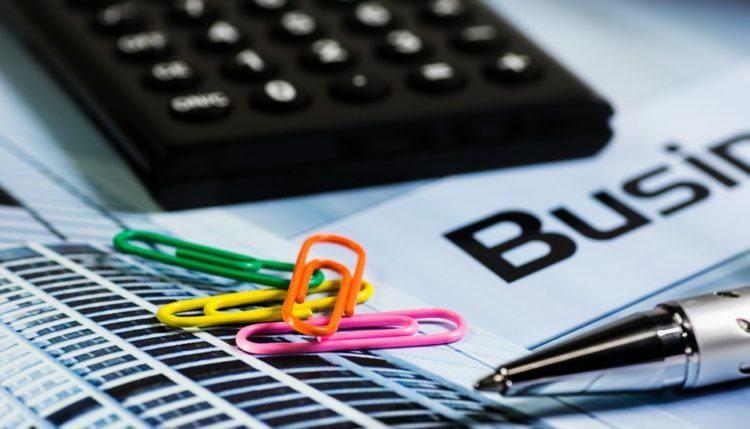 When using a business plan to acquire business funding, a well-written executive summary can ease the worries of prospective investors and lenders. Market research is a key component of creating a business plan. If you don’t know who your business’s target audience is, you won’t be able to effectively present your business as a leading figure in the business plan. Explain to prospective investors and lenders why they should provide your business with capital. If you project strong growth in the near future, with the possibility of expanding into new markets, emphasize this in your plan. Remember, your plan is a “pitch” to prospective investors and lenders; therefore, you should tell them why your business is a good idea and how you intend to make it succeed. Even if you cover all of the key elements in your business plan, misspellings and grammatical errors can turn prospective lenders away. So, before finalizing your business plan, proofread it several times. It’s not a bad idea to let someone else read it, as a fresh perspective may catch additional errors.